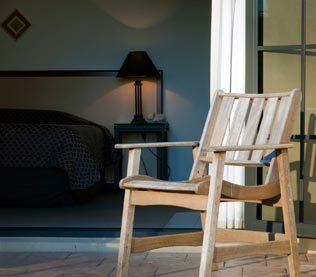 Rotorua accommodation packages - we offer a range of options for couples, groups, families and corporates. 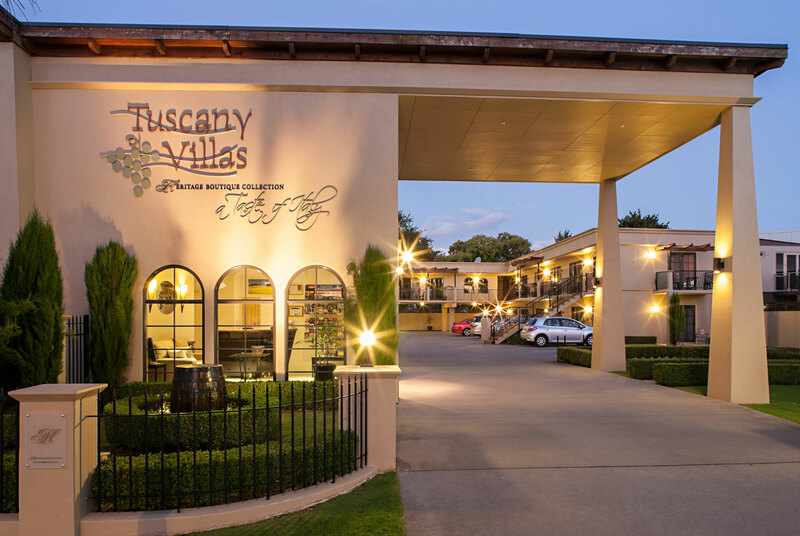 Tuscany Villas - your Rotorua motel accommodation and conference centre - takes great pride in providing excellent service. 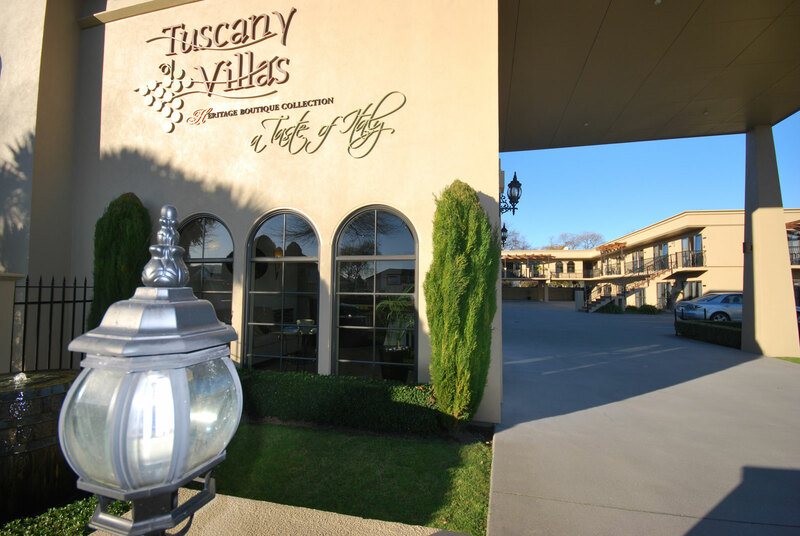 Our aim is to ensure your stay is memorable and an enjoyable experience! We focus on providing you with a personalised experience or conference venue package to suit your needs and budget. Contact us to enquire about Rotorua motel accommodation options. Treat yourselves to our hot deal! Call us and book the Deluxe Studio Spa Unit, with it’s own spacious silver spa. And receive one complimentary continental breakfast for two on the first morning of your stay with us. Free unlimited WiFi also included. This offer is for two people only sharing a king or superking bed and staying a minimum of two consecutive nights between and /or including Friday, Saturday, Sunday or Monday. Sorry - no extra infants or children.